Pastors today continue to debate whether the modern phenomenon of altar calls is biblical and should be encouraged. 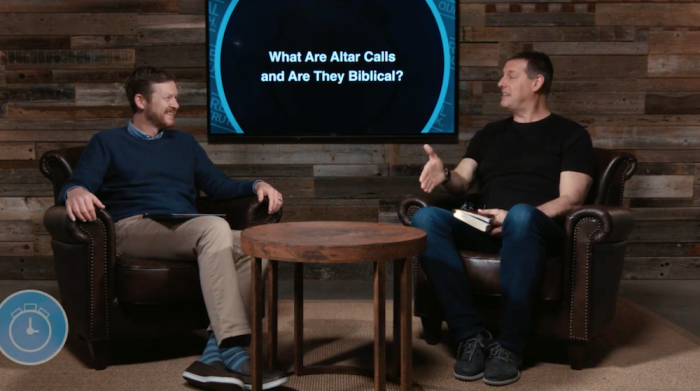 Todd Wagner, senior pastor of Watermark Community Church in Dallas, Texas, believes altar calls are not “unbiblical” but “they’re also not a required biblical act.” Thus, he does not issue an altar call very often at his megachurch. One major problem with altar calls that many pastors and theologians have identified is that they have led to false conversions. Those who responded spontaneously by going forward and saying a prayer to receive Jesus Christ might have done so out of emotion rather than out of conviction. “The altar call relies on the powers of emotion, rhetorical persuasion, and social pressure to induce people to make a hasty and premature decision. 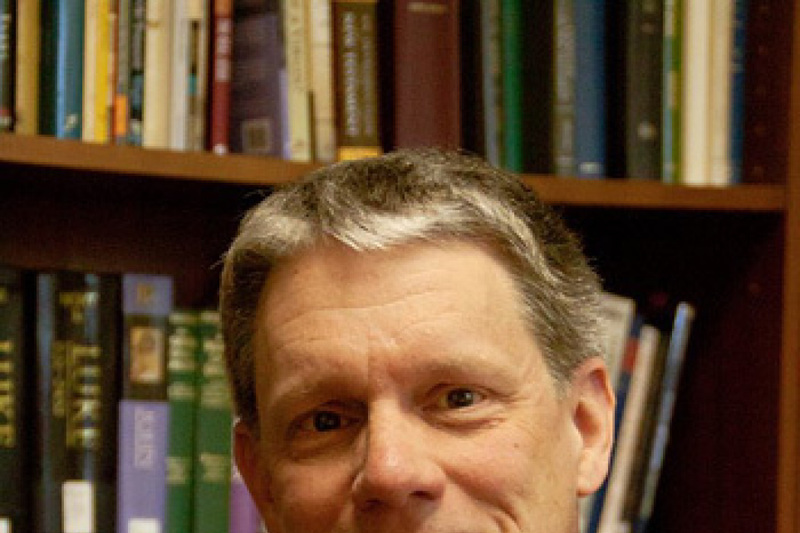 And producing professions is not the same thing as making disciples,” he argued earlier. Some, including Wagner, argue that altar calls originated with revivalism just over a century ago. Famous evangelists who have employed altar calls include Dwight Moody, Billy Sunday and Billy Graham. Generally, they invited people to come forward after a sermon to make a public confession of faith. Revivalist preacher Charles Finney, who contributed to the Second Great Awakening, was notorious for using what Wagner labeled as “mostly manipulative” tactics to evoke a response. “He had an anxious bench put up front. If you felt like something was stirring in you, you can come to the bench and someone … would pray with them … until they crossed over, until you make a decision,” Wagner explained. Arguing against emotional responses, the Dallas pastor contended that if he can convince someone of something, then somebody else can convince that same person differently. “I don’t want you to do something because I was persuasive in speech, Paul says in 1 Corinthians 2, or that my words were impressive in any way,” Wagner said. “I want you to come because the Spirit of God has pricked your heart and I’ve been faithful. Good preaching is faithful to the text (Bible) and tells people the truth about who they are and who Jesus is and the necessity to respond to Him. For David Guzik, teaching pastor at Calvary Chapel of Santa Barbara, altar calls (“a deliberate invitation to profess faith in Jesus Christ as one's Savior and Lord”) are biblical and important and should be done without using manipulative tactics. “At its core, the question of the altar call comes to this: Is it proper for the preacher to call his listeners to decide regarding Jesus Christ? From a New Testament perspective, the answer is an overwhelming yes — it is proper to call for decision,” said Guzik, while noting that an altar call does not require calling people to come up. Looking at the example of Jesus’ ministry, Wagner noted that while Jesus did call His disciples to follow Him, the word disciple means “learner” and not “convert.” Peter’s moment of conversion, many believe, came when he confessed that Jesus was the Christ (Matthew 16) as opposed to the moment he began following Jesus. Looking at how Peter preached (Acts 2), Wagner noted that Peter simply laid out the Gospel message and taught the truth. When people asked him what they must do to be saved, he said to confess with their mouths that Jesus is Lord and believe in their hearts that God raise Him from the dead. “We’re not saved because we come to an altar call. We’re saved because of deep, heartfelt belief in who Jesus is and His provision for our sin,” said Wagner. Altar Calls: Are They a Biblical Approach?